As more technology, including speed control and telecoms systems, is integrated into the highway there is a clear move towards a systems based approach used in other modes such as rail. A report for the RAC Foundation by the law firm Burges Salmon draws parallels with the operating environment on the railway, where a dedicated accident investigation branch exists to determine the circumstances and causes of incidents and recommends measures to reduce the risk of them happening again. But the move to a more systematic, blame-free approach to crash investigation – to operate alongside existing police inquiries – would also offer benefits long before new technology becomes the norm. In A Highways Accident Investigation Branch – What lessons can be learnt from the rail industry and the Cullen Inquiry? 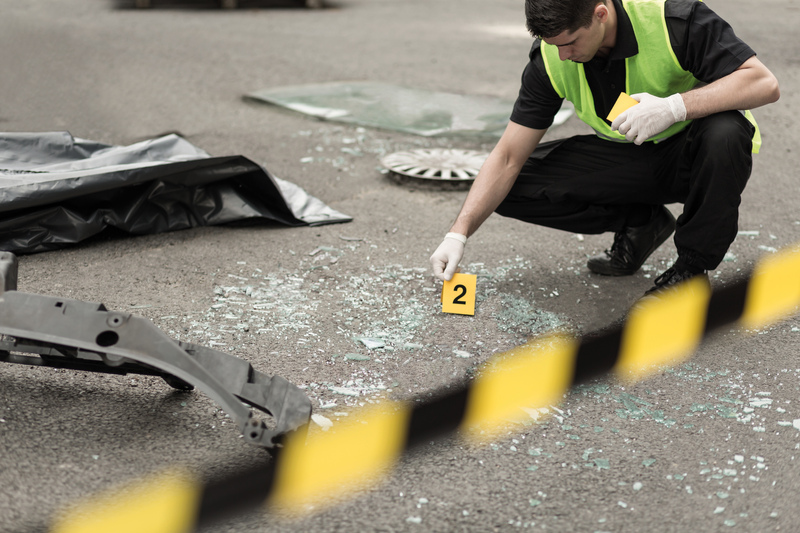 the authors Chris Jackson and Nicola Kyle argue that societal acceptance of road deaths could be changing and they explore the benefits of an Accident Investigation Branch and the lessons that can be learnt from the rail industry. Their report – commissioned and published by the RAC Foundation – notes that a Railway Accident Investigation Branch (RAIB) was created in 2005 as a result of a recommendation of the Cullen Inquiry set up in the aftermath of the Ladbroke Grove rail crash in October 1999 which killed 31 people and injured more than 400. The report is published just as the government announces that the RAC Foundation is to be granted £480,000 to lead the trial of an innovative new approach to road casualty investigation alongside police forces, with dedicated teams carrying out in-depth research in selected cases to get a better understanding of what is really causing collisions on our roads. Drawing on the example of the internationally recognised Accident Investigation Branches for Rail, Maritime and Aviation, collisions will be analysed in 3 regions over 3 years. The report follows the publication in December 2017 of a piece – Towards an Accident Investigation Branch for Roads – by Steve Gooding, director of the RAC Foundation. In it he recognised that the sheer volume of road crashes made it implausible for all accidents to be fully investigated by an HAIB, but that particular types and patterns of incident lent themselves to further, deeper causal analysis, for example ’wrong-side’ access to dual carriageways and motorways. Jackson and Kyle draw parallels with the way the Rail Accident Investigation Branch selects those derailments it will investigate. A core principle of the RAIB – and its aviation and maritime equivalents the AAIB and MAIB – is that evidence collected from witnesses is used solely to learn lessons about the cause of an incident to help stop it happening again and not be passed to police investigating possible criminal acts, other than in exceptional circumstances.